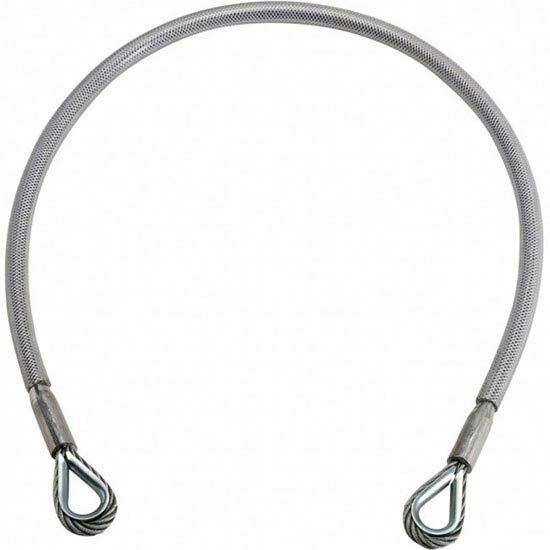 7 mm zinc−plated steel cables with eyelets at the ends protected with a 15 mm plastic tube to prevent damage to the cable strands. 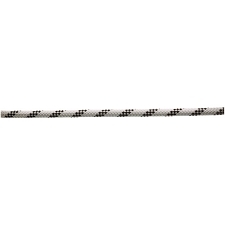 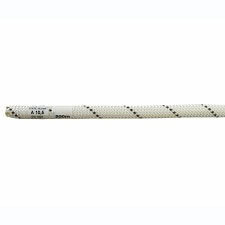 Perfect for creating cut−resistant and anti−abrasion anchors. 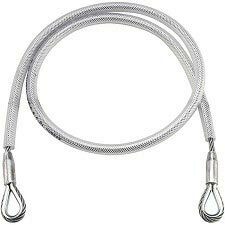 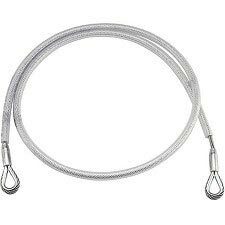 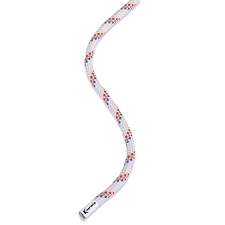 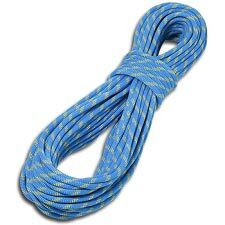 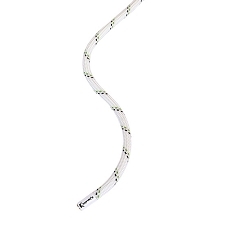 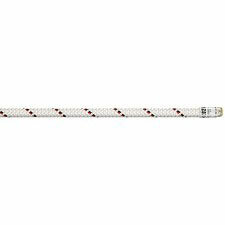 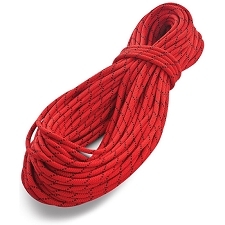 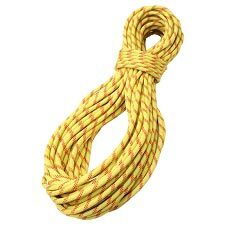 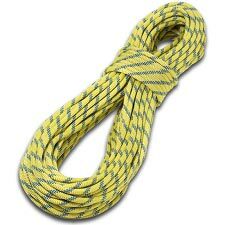 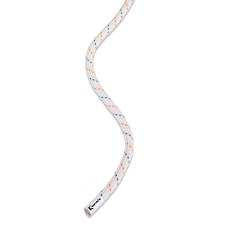 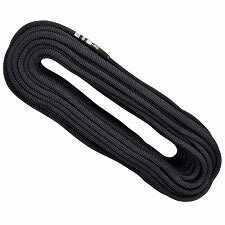 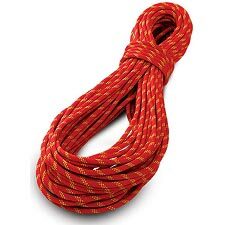 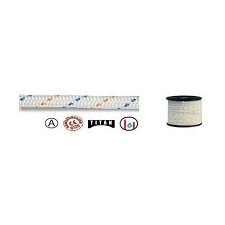 Can also be teamed with EN 355 certified energy absorbers to create anti−cut fall arrest lanyards. 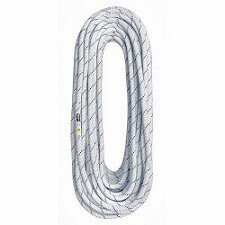 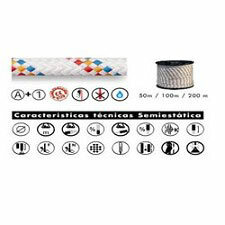 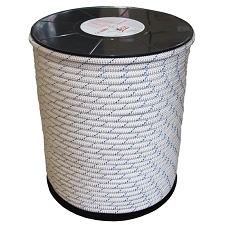 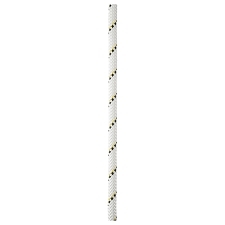 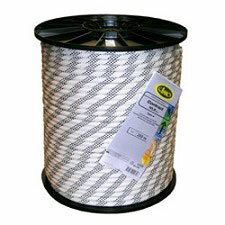 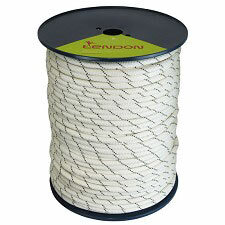 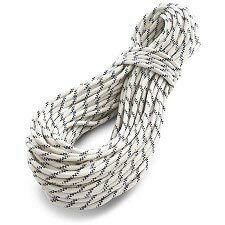 Customer Opinions "Anchor Cable 50 cm"